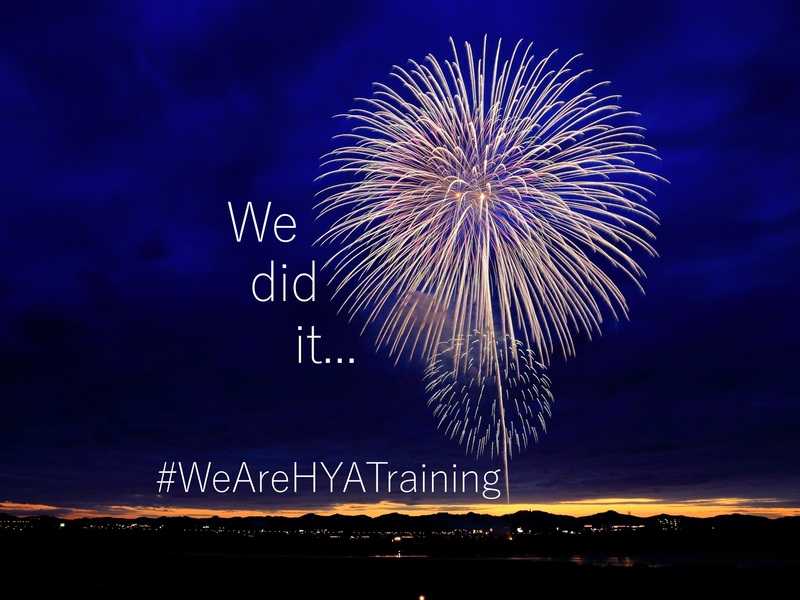 Check back here regularly to keep yourself up to date with what's going on within HYA Training. It's also possible to follow us on social media, so make sure to 'Like' our Facebook page, and 'Follow' our Twitter! You will recieve our most regular updates, including promotions, apprenticeship information and our current vacancies. We will be posting live at events and fairs that we will be attending, so keep in the loop and dont miss a single thing. Take a look at what our Study Programme Learners created in their baking morning this week! Want to get involved? Be sure to check our our Study Programme Page for more information or give us a call today on 01482 211778. Join us for our Study Programme Open Day! 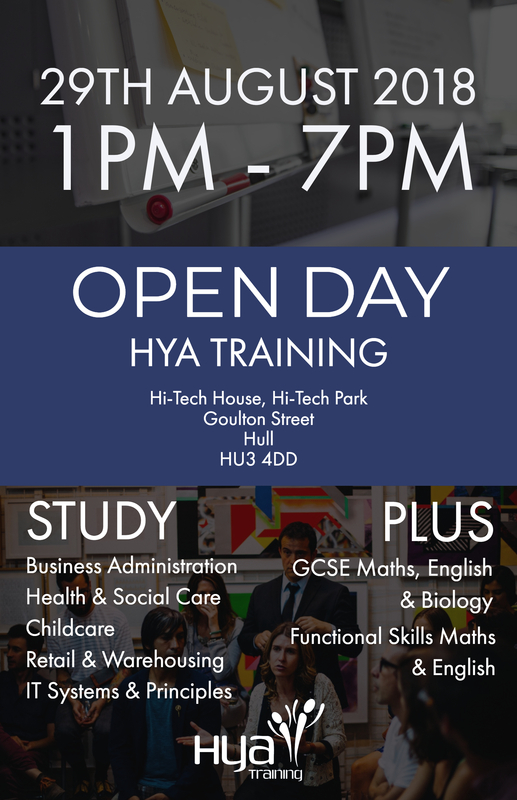 Join us for our open day on 29th August 2018 1pm - 7pm. Find out about our Pre-Apprenticeship Study Programme qualifications and learn about how we can help you progress into an apprenticeship position. To find out more, please contact Sharon Garnder on 01482 211778 or email sgardner@hyatraining.co.uk. 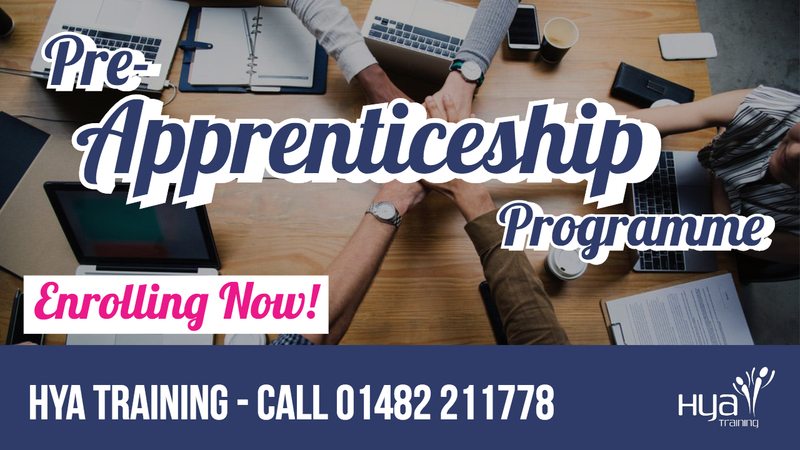 We're enrolling on our Pre-Apprenticeship Programme! Looking for an apprenticeship but lacking the required qualifications or skills? Join our Pre-Apprenticeship Programme with apprenticeship search sessions, working on employability and GCSEs or Functional Skills in Maths & English! Well Done To Our Assessors! 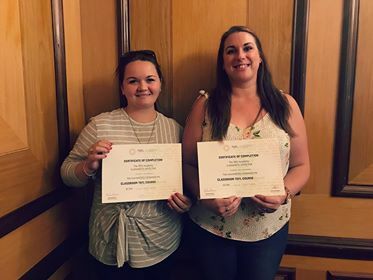 A big well done to our two assessors, Heidi and Sarah for completing the first part of their TEFL training. They've taken the first step to learning how to teach English as a foreign language. They spend two days completing this first part and are excited to continue the course in the upcoming weeks. We have launched our brand new commercial website! This website allows you to purchase courses directly through our site and choose exactly how you would like to study them! The process is simple. Browse through our wide range of courses on our new website. Once you find a course that you'd like to study, simply purchase it through the website using either PayPal or debit/credit card transaction. At the checkout, you can choose how you'd like to study the qualification. You can choose online learning, which means you will use our online platform to study your courses. You can choose paper-based, meaning your qualification materials will be send out to your address ready for you to complete. The final option is to study a combination of the two. This means getting the materials sent out to you, but when it comes to assessments, these will be taken online. Please check out our website here. We're interviewing school leaver applicants for apprenticeship starts throughout the summer! Our interviews take place centralling in St. Stephens. It is a completely informal chat with us. You will fill in a short application form for us to take some details from you. These details will help us put you forward for apprenticeship positions. During the informal chat, we will talk to you about what positions you'd like to apply for and assess the type of environment you'd be best suited to. 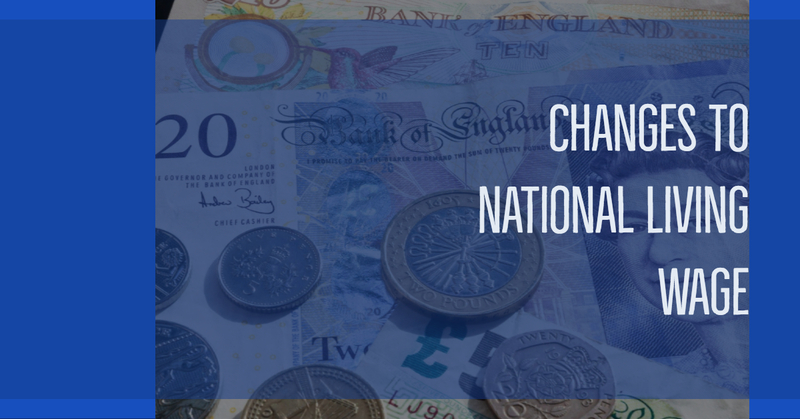 The National Minimum Wage has changed as of the 1st April 2018. As a training provider we would like to make sure that everyone in employment knows about these changes. If you are unsure about what you're entitled to, please contact us today or visit the government website. £3.70 per hour for apprentices aged under 19, or aged 19 and over but in the first year of their apprenticeship. You are required by law to ensure that your workers are paid at least the minimum wage. You need to keep records sufficient to prove that you are paying the minimum wage to your workers (i.e. payslips showing hours worked and rate, or detailed workings if payslips show a rate per week / month). If you fail to pay the minimum wage you can be required to pay arrears through the issuing of an enforcement notice. It is a criminal offence to refuse to pay the minimum wage, to obstruct compliance officers or not to keep proper records. Fines for these offences can be up to £20,000. 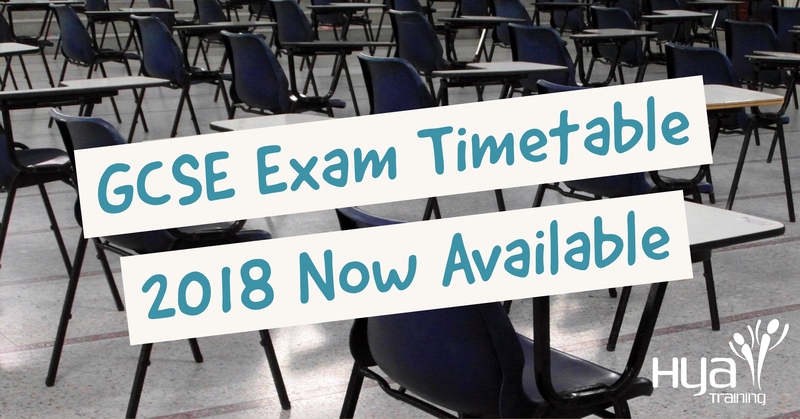 We have posted our GCSE exam information on our website! Make sure you know when your exam is and that you're fully prepared on the day. If you have any issues or questions you need answering, please email Rachel Beecroft at rbeecroft@hyatraining.co.uk. Check out an article our very own Patrik Knowles - Managing Director has written about the non-levy tender. 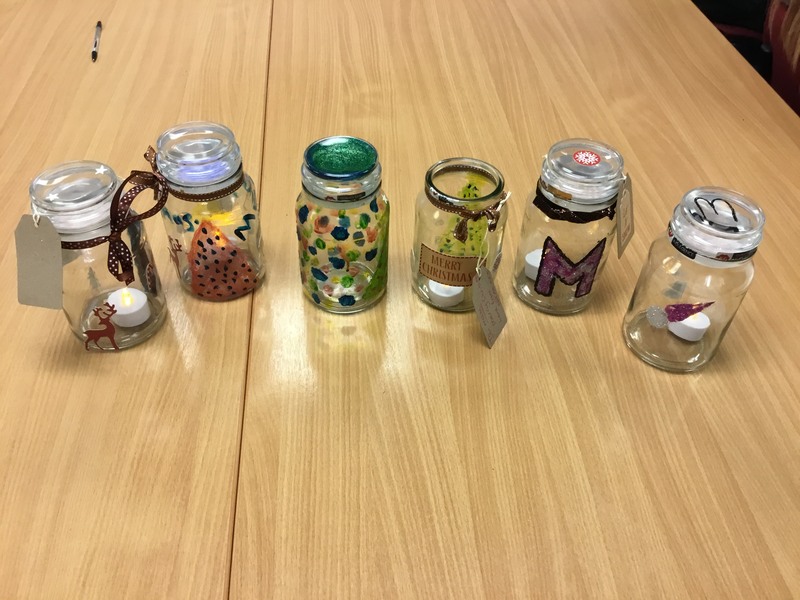 Our Study Programme learners saved up coffee jars throughout a full year and used them in a project for tea light candle holders. The learners used different craft materials to decorate the jars to make them as festive as possible! The learners did a really good job and the jars came out brilliantly. We start this week with a bang as our Ofsted report is posted online for the world to see. We were graded 'Good' are we're very proud about it! The report highlighted just how good we are in all areas of our provision. 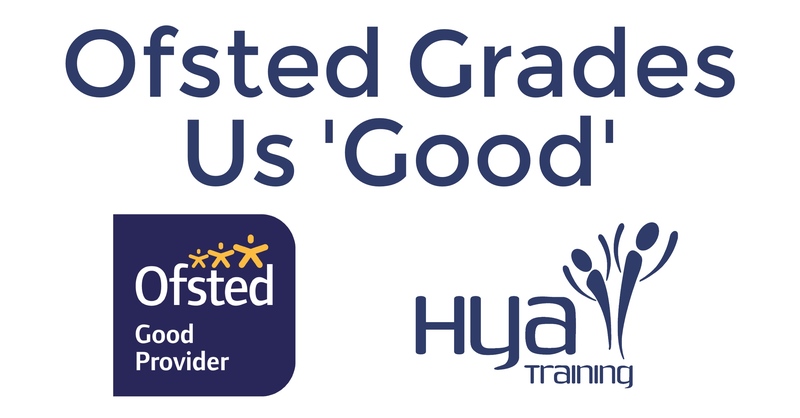 With a 'Good' grade, we can now look forward to maintaining that standard and continue delivering the high class teaching that makes HYA Training a great training provider. If you are interested in viewing the report Ofsted have posted on their website, please click here. 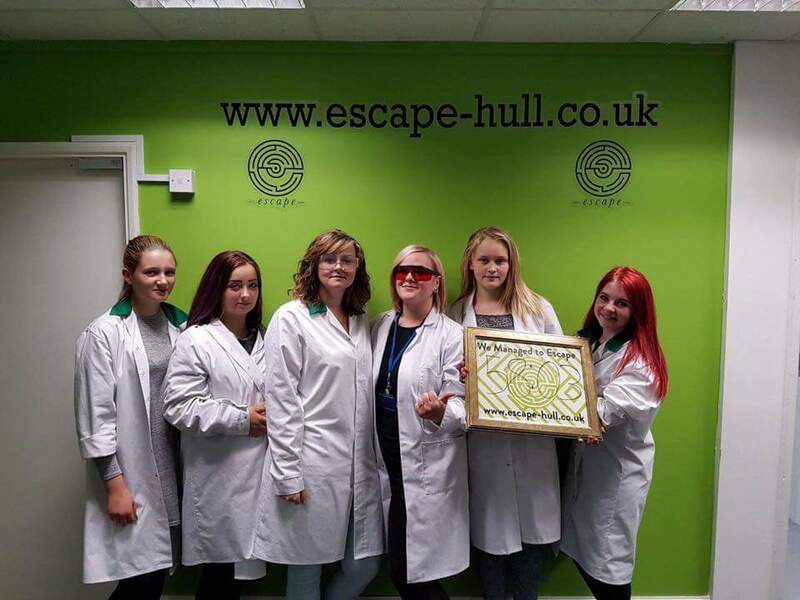 Our brand new learners had a great day yesterday at the escape rooms in Hull. As well as learning with us, we like to reward our learners with fun enrichment activites. Don't forget we are still accepting brand new learners onto the programme. To find out more, please visit the Study Programme page or contact us today! Have your say on HYA Training! We want to hear from our learners. We have an online survey to complete about your time at HYA Training. The survey takes around 5 minutes to answer and the results will help us improve our performance as a training provider. To get your hands on the password to complete the survey, you will need to ask your tutor or assessor. Our Humber Business Week Event today presented by our Managing Director Patrik Knowles, saw representitives from various companies around Hull attend. The presentation was surrounding the new apprenticeship changes and how that impacted businesses. There were two events which saw roughly the same amount of people at each event. There was a chance for people to ask questions or raise concerns that they have with the new changes and allowed Patrik a chance to provide reassurance and guidance. For more information on the new apprenticeship levy reforms, please see our apprenticeship levy infomation page. • Certificate in the Principles of the Prevention and Control of Infection in Health Care Settings. • Certificate in Understanding the Safe Handling of Medication in Health and Social Care. • Certificate in the Principles of Dementia Care. • Certificate in Awareness of Mental Health Problems. • Certificate in the Principles of End of Life Care. 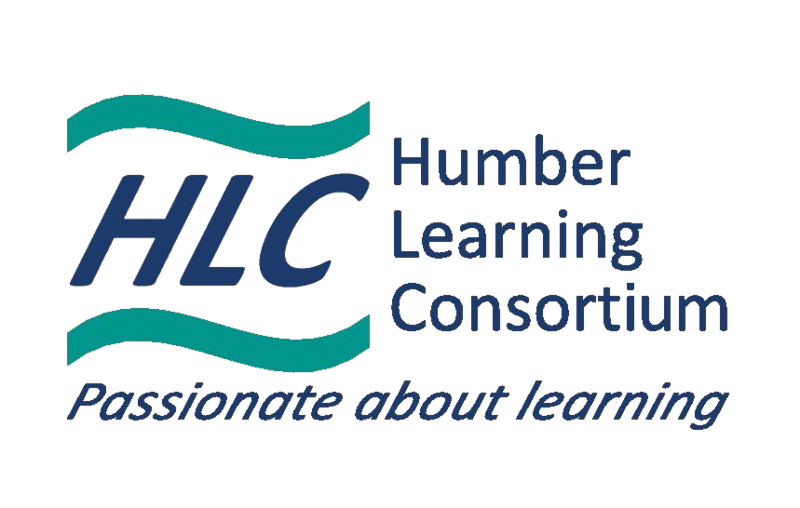 • Certificate in Principles of Working With Individuals With Learning Disabilities. • Certificate in Understanding Autism. 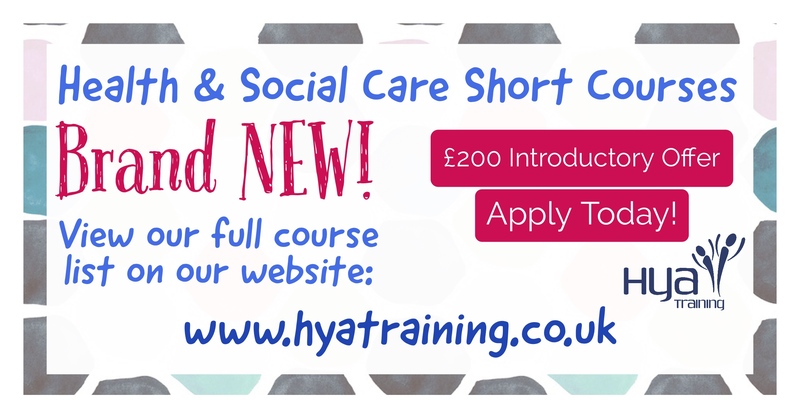 • Certificate in Understanding Dignity and Safeguarding in Adult Health and Social Care. • Certificate in Understanding the Care and Management of Diabetes. • Certificate in Understanding Working in the Health Sector. • Certificate in the Principles of Care Planning. • Certificate in Common Health Conditions. Distance learning means that you can work on your own schedule. You can complete your work when you're free and send it back to us in the post when you've completed a unit and are ready for it to be marked. The courses take roughly 12 weeks and are fully accredited. 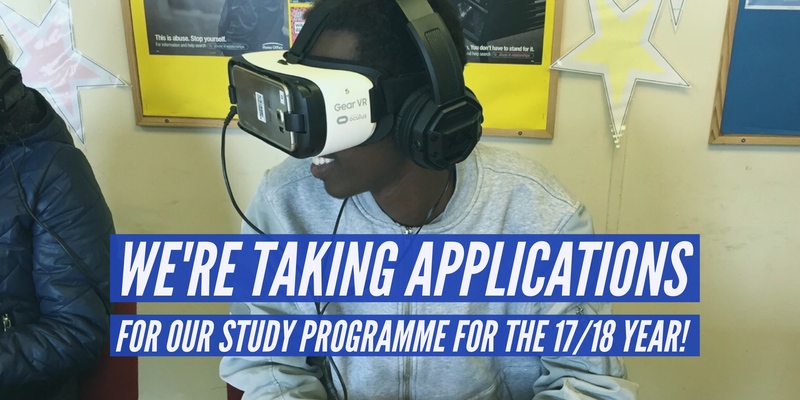 We're taking on for Study Programme for the 17/18 year! We are taking applications for the 2017/18 study year. 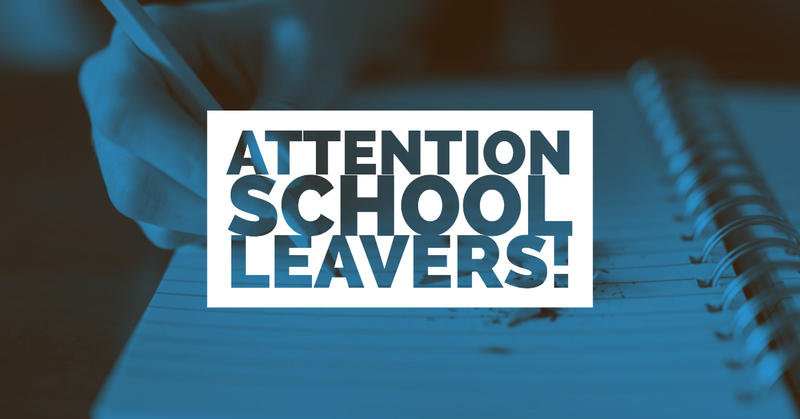 If you're just leaving school and are interested in either Health & Social Care, Travel & Tourism, Business Administration or Retail & Warehousing, apply today! For more information please see our Study Programme page. 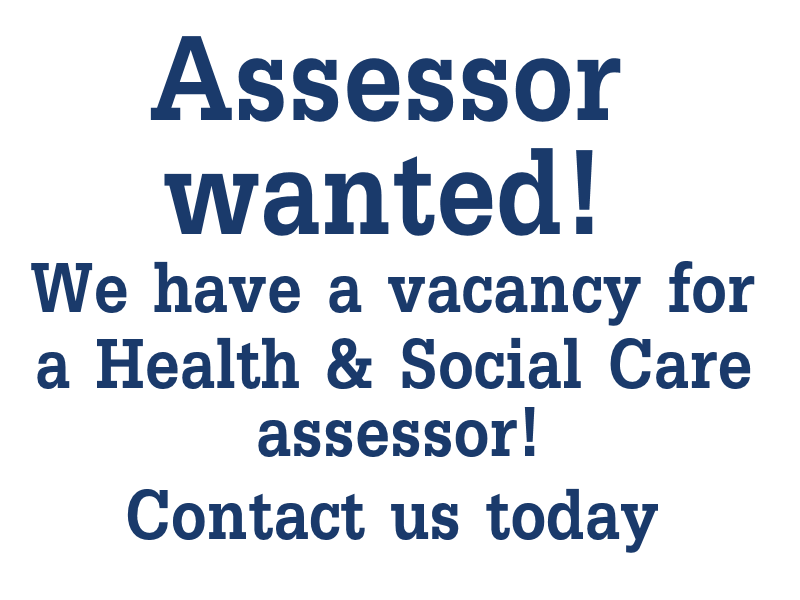 We have a vacancy for a Health & Social Care assessor. We are offering application packs either in person or through the post for this position and are looking to hire quickly so don't miss out! We are looking for a qualified assessor on a 12 month fixed term contract. If you are interested in this position please contact us today. We will send out a job description and application pack for you to complete. We look forward to hearing from you. On Friday we had a visit from the Road Safety Team at Humberside Fire & Rescue. We had a talk from Sue Smith with a very informative presentation about road safety and the dangers surrounding it. The presentation covered areas like drink driving and drug driving which are becoming a more punishable offence. Our Study Programme learners were very interested despite some learners not being drivers themselves, the session still related to them as they were all regular passengers. 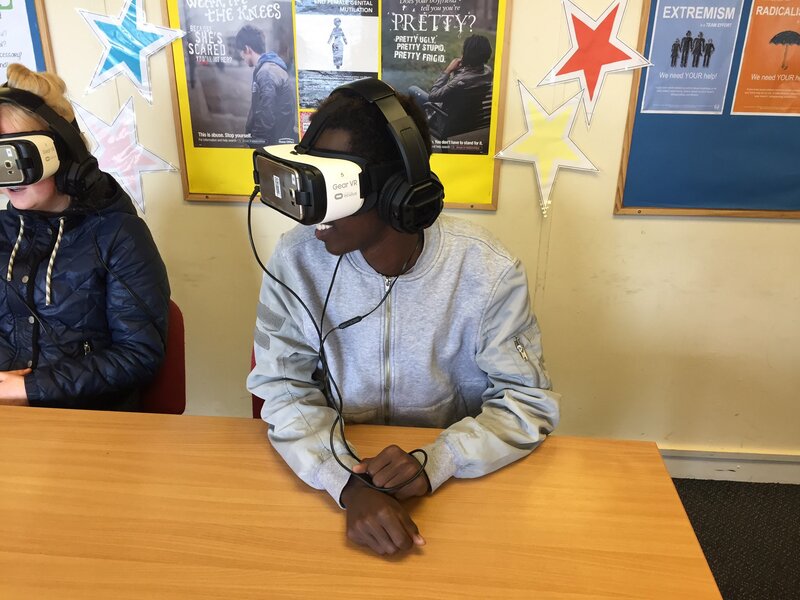 To close the presentation Sue then let our learners try the Virtual Reality headsets. These headsets provided a great insight into the reality behind being in a collision due to negligent driving. A fantastic talk and enjoyed by all. HYA Training are on the RoATP! HYA Training are proud to announce that we have been entered onto the Register of Apprenticeship Training Providers or RoATP. The Register of Apprenticeship Training Providers or RoATP is a register in which all training providers that want to deliver apprenticeships to levy paying employers must be on. The reason behind the implementation of RoATP is to ensure improved quality of apprenticeship training through heightening provider information requirements. In May 2017 when the new reforms will have just started, levy paying employers will be able to choose an apprenticeship training provider from this new RoATP. 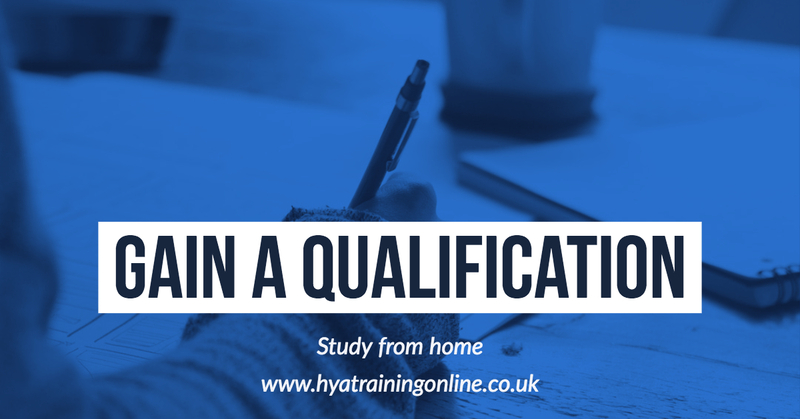 HYA Training's presence on this register will show employers that we are compliant with the rules and regulations to be on the list and help highlight how established we are as an organisation. HYA Training has had to apply to be on this register and pass a rigorous application process. With this, comes quality and financial tests that are required to be accepted. The fact we have passed puts us ahead of the game and allows employers that we work with to feel comfortable choosing us as a provider. 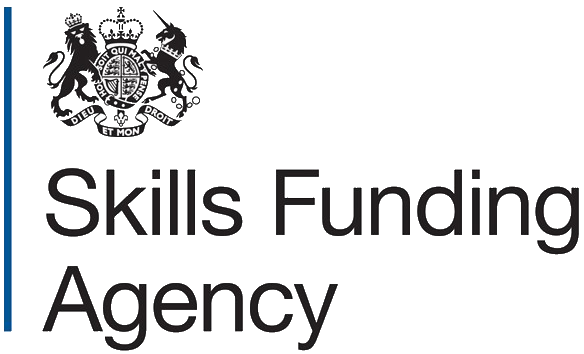 We are excited to be providing apprenticeships under the new reforms. As they hit us in April, it's essential that you know what to expect and how the process of apprenticeship training is going to change. 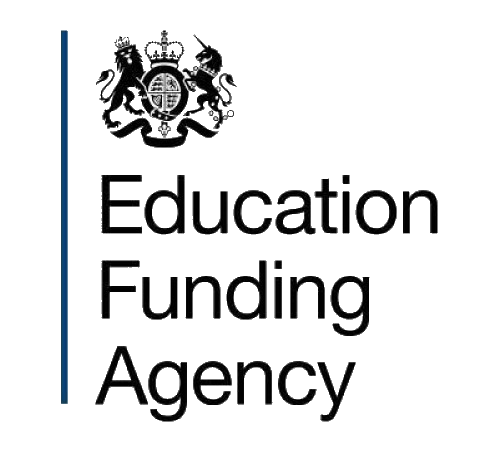 If you feel like you are unsure on areas of the new reforms or need help with clarifying how much you will need to pay towards apprenticeship training, we ask you to get in touch with us. If you're a levy paying employer, we want to hear from you! We want to make this transition as smooth as possible for our employers and will provide any support needed. 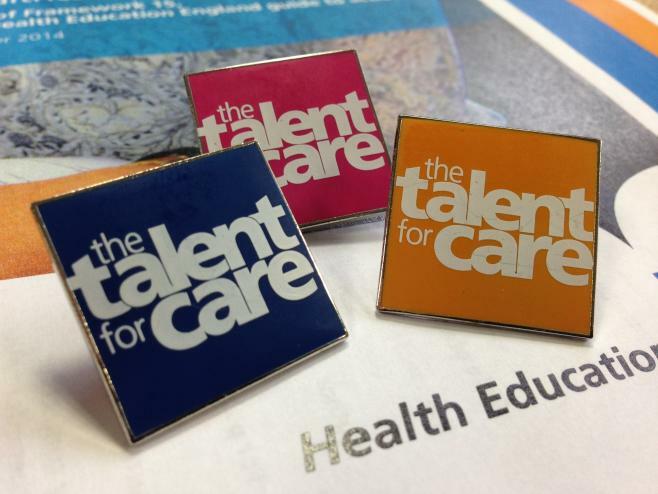 March 10th saw the Talent for Care Awards 2017 come to Hull. As the City of Culture, Hull provided its very own Guild Hall as a venue for this year's event. Several HYA Training learners took home awards after being nominated for standing out within their roles. The night was a great success for HYA Training, with lots of our learners taking home awards. The night saw Guild Hall transformed into a great stage and dining area. 7 of HYA Training's staff turned up to show their support for the event and the learners involved. As an organisation, HYA Training have a great history with the event and decided to sponsor the event too. As one of the sponsors of the event, our very own Managing Director Patrik Knowles presented the 'Rising Star Award' to the winner and runner up. A special thanks to everyone involved with the night and to those that planned and executed the evening. An event HYA Training are proud to support. GCSE qualifications in England are being reformed and will be graded with a new scale from 9 to 1, with 9 being the highest grade. English language, English literature and maths will be the first to be graded from 9 to 1 in 2017. The new grading structure will be applied to other GCSE subjects in 2018 and 2019. 1. A new grading scale of 9 to 1 will be used, with 9 being the top grade. This will allow greater differentiation between students and will help distinguish the new GCSEs from previous versions. 2. Assessment will be mainly by exam, with other types of assessment used only where they are needed to test essential skills (i.e. coursework for most qualifications will stop). 3. There will be new, more demanding content, which has been developed by government and the exam boards. 4. Courses will be designed for two years of study (or for a one year resit course) – they will no longer be divided into different modules and students will take all their exams in one period at the end of their course. 5. Exams can only be split into ‘foundation tier’ and ‘higher tier’ if one exam paper does not give all students the opportunity to show their knowledge and abilities. 6. Resit opportunities will only be available each November in English language and maths. Please download our information document here. We have sent out a letter to our employers regarding the new apprenticeship reforms. We hope that this letter will provide you with the information that you need to feel comfortable moving forward with training. We understand that these changes will impact our employer's budgeting for the year. As a result of this, we are offering our help and services to all employers free of charge. We have further information material that may help your understanding in this area. If you wish to receive an information pack from us please use our contact form or email us. Employers not currently working with us, who need help understanding the new reforms please contact us today for your free information pack or to talk to our staff for a more personalised chat. 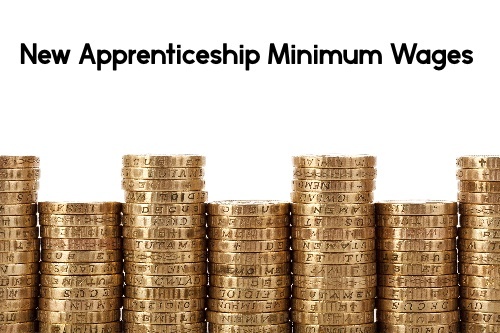 Apprentices in their first 12 months of will be entitled to the minimum wage of £3.50 regardless of your age. If you are unsure or need further guidance on these new rates, please contact us. New Apprenticeship Standards are coming into place along with the new Apprenticeship Refroms this year. 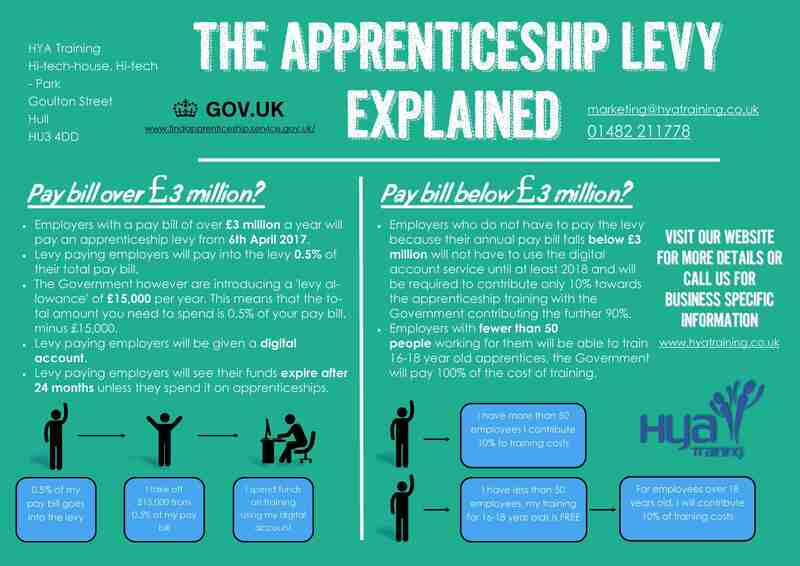 If you haven't already read up on the new Apprenticeship Levy then now is your chance! The new Standards are more job specific to apprentices so that they learn more fitting skills whilst continuing to gain experience on the job. The new Standards for apprentices have been made by groups of employers called trailblazers. They are groups of employers that have apprenticeship experience and understand that different roles in organisations come with different responsibilites. To see a full list of the new Apprenticeship Standards offered click the download button. For more information on the new Standards that HYA Training will be offering, click here. For further information, please contact us or use our Live Chat feature. Are you thinking of an apprenticeship? 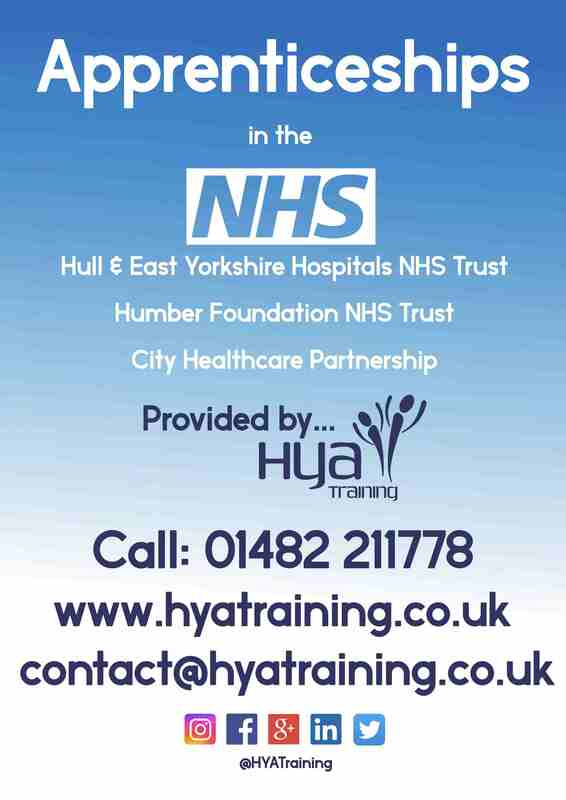 HYA Training is a preferred provider of apprenticeships for Hull & East Yorkshire Hospitals NHS Trust, Humber Foundation NHS Trust and City Healthcare Partnership. All of our apprenticeship courses are provided to the NHS. We have placed lots of people already who have progressed to further roles both in the NHS and elsewhere. We are also used to top up training that current staff need or to upskill current NHS staff. Today our Study Programme learners learned about abuse. 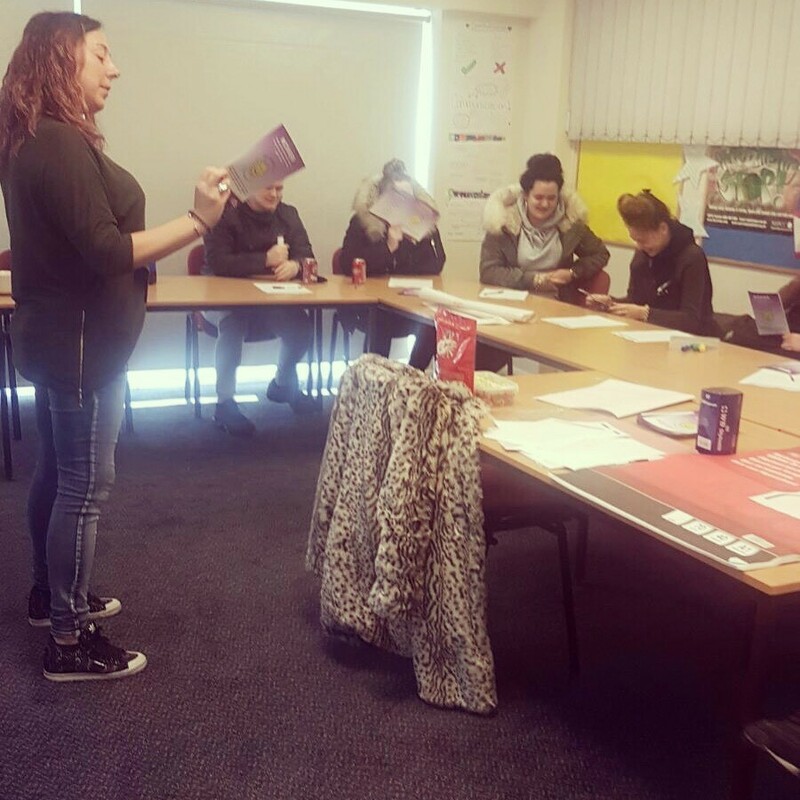 Claire Hodgson came into HYA Training from Purple House to give a talk on abuse, particularly domestic abuse. The learners were all thoroughly engaged in the subject and all learned new things during the talk. The learners were taught about the different types of abuse that are out there and how to identify each one of them happening. They also learned where to receive support should they ever need it or should they need to refer someone else. Some learner quotes after the presentation. Great talk from Claire and special thanks to her for coming in. Yesterday our Study Programme learners went on their enrichment day to Hull Karting. The Study Programme with HYA Training rewards attendance and hard work with fun days out like this one. The learners then went onto Wings in Hull to each dinner afterwards. A fantastic day out that everyone enjoyed and just one of the many enrichment activities the learners have participated in. A great day had by everyone. If you’re interested in the Study Programme and want to find out more, get in touch today. These three brand new apprentices have been employed by the NHS in Hull. They have enrolled today with us and are looking forward to starting their new careers. Two of the girls are Recreational Assistant apprentices and one of them is a Nutritional Assistant apprentice. 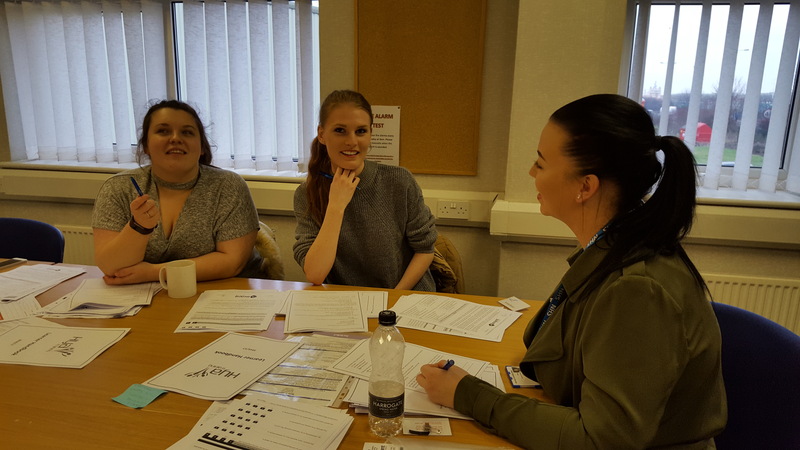 The girls will be studying an apprenticeship qualification in Heathcare Support Services with HYA Training. They have met up with their assessors today to understand more about how they will complete their qualification. The girls have shown interest in keeping HYA Training up to date with how they are getting on and have offered to write a few sentences about how they have adapted into their new work enviroment. We look forward to them letting us into the work life of an apprentice and wish them all the best of luck in their new role. If this story has got your interest and you could see yourself in a similar role, contact us today. As you may or may not be aware, from April 2017, the Government are introducing a new apprenticeship levy. This is to help fund employer apprenticeship schemes and to deliver 3 million apprenticeships by 2020. Employers with a pay bill of over £3 million a year will pay an apprenticeship levy from 6th April 2017. Levy paying employers will pay into the levy 0.5% of their total pay bill over £3 million. The Government however are introducing a 'levy allowance' of £15,000 per year. This means that the total amount you need to spend is 0.5% of your pay bill, minus £15,000. Levy paying employers will be given a digital account. Levy paying employers will see their funds expire after 24 months unless they spend it on apprenticeships. Employers who do not have to pay the levy because their annual pay bill falls below £3 million will not have to use the digital account service until at least 2018 and will be required to contribute only 10% towards the apprenticeship training with the Government contributing the further 90%. Employers with fewer than 50 people working for them will be able to train 16-18 year old apprentices, the Government will pay 100% of the cost of training. All frameworks will be replaced by standards with frameworks being switched off in phases by 2019/20. At HYA Training we recognise the impact these changes may or may not have on local businesses and we want to help guide businessees on the right direction in the lead up to April 2017. Many training providers are offering seminars in and around the city, however we feel with the changes being new and in some areas, complex, that the changes impact businesses and organisations individually. 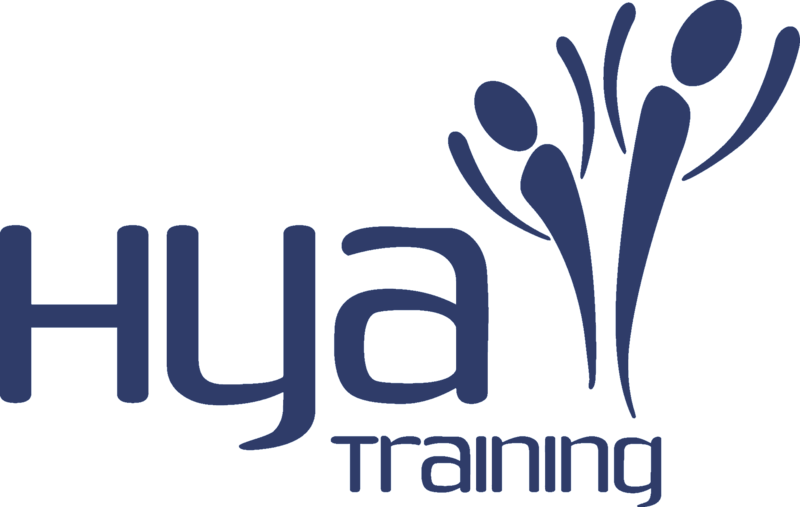 Therefore at HYA Training we are not offering seminars but we are going one step further and offering FREE individual support to local employers with how they can prepare for the upcoming changes including information on how recruitment will work, contracting and how paying for your training will work moving forward. We will provide you with the tools to work out whether you will pay the levy or not and provide you with information on what new standards are available to support your industry needs. This support would be relevant to key decision makers including finance and HR Managers/Directors. For further information or to book a one to one meeting with us, please contact us or use our Live Chat feature. Aged 18-24? Been unemployed for over 12 months? Talent Match may be for you! 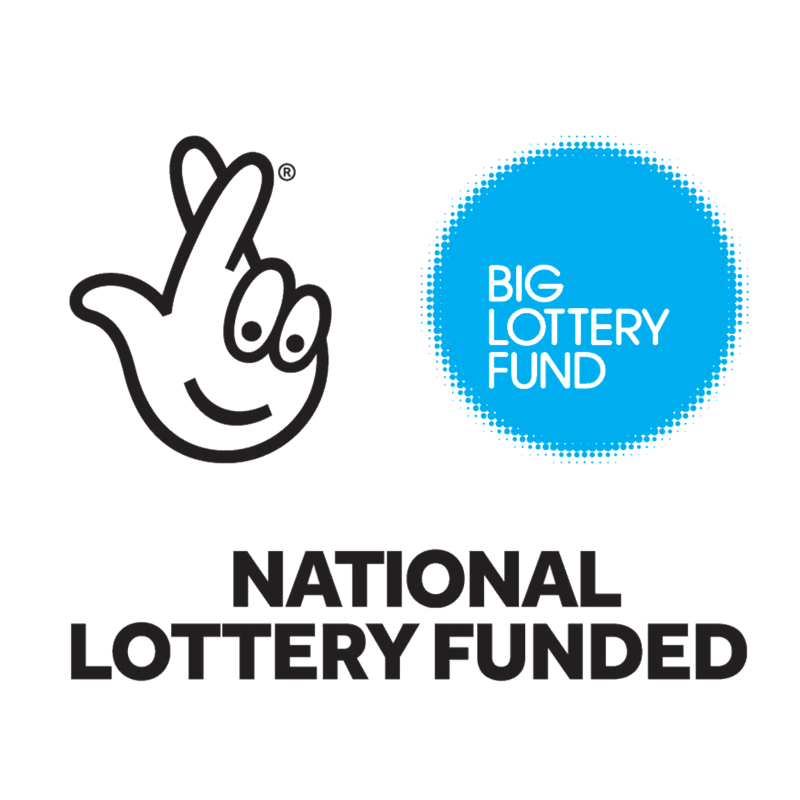 The course is delivered to the unemployed who live within the Hull area and will run for approximately a 30 week period. Find out more on our Talent Match page.